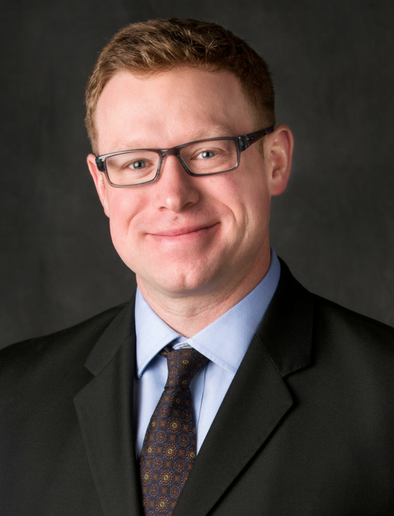 Eric E. Kirksson, MD, is a board certified specialist in Physical Medicine and Rehabilitation. Dr. Kirksson’s focus is on diagnosing and non-surgically treating spine, musculoskeletal, and peripheral nerve disorders. He has advanced training in electromyography (EMG) and spinal injection therapy. Non-Surgical Spine & Neck Care, including Disc Degeneration/Herniation, Myelopathy, Radiculopathy, Scoliosis, Spinal Stenosis, Spondylolisthesis, Spondylolysis, Spine Bone Spurs, and Spine Arthritis. Treatments including Electromyography (EMG), Ultrasound-Guided Injection and Radiofrequency Ablation. Dr. Kirksson is knowledgeable, kind and compassionate. He truly cares about his patients. He took the time to talk and explain things in a way that I understood and went out of his way to make sure that I was cared for. Dr. Kirksson did a great job in explaining the process and options. Great results too. Dr. Kirksson treated my condition with professionalism, skill, and honesty. Helping me feel better was obviously his goal and he treated me in a way that made me feel like my health was important to him. He and Carrie, his clinical assistant, are very nice people and are an asset to TCO.